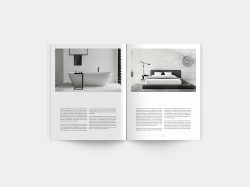 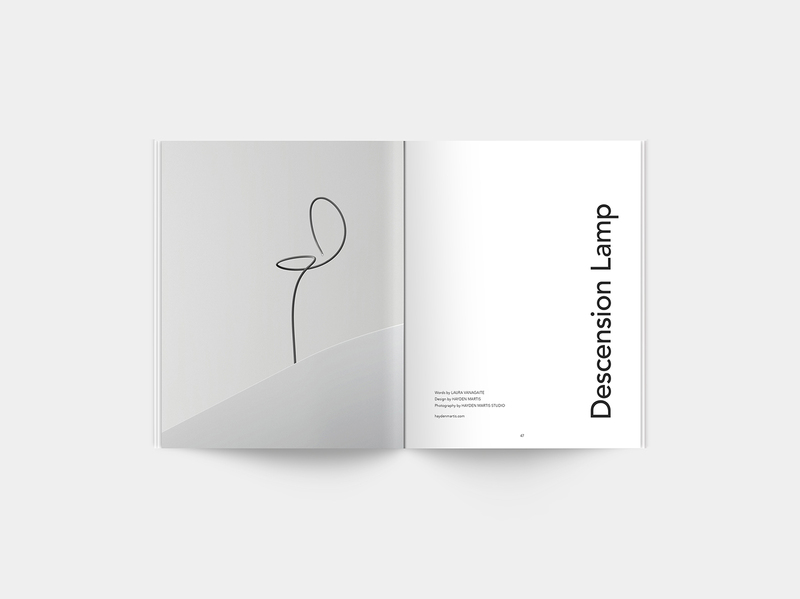 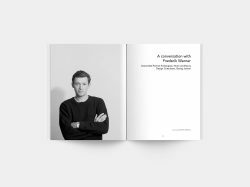 Minimalissimo is a magazine that celebrates the best of minimalism in design from the past and present. 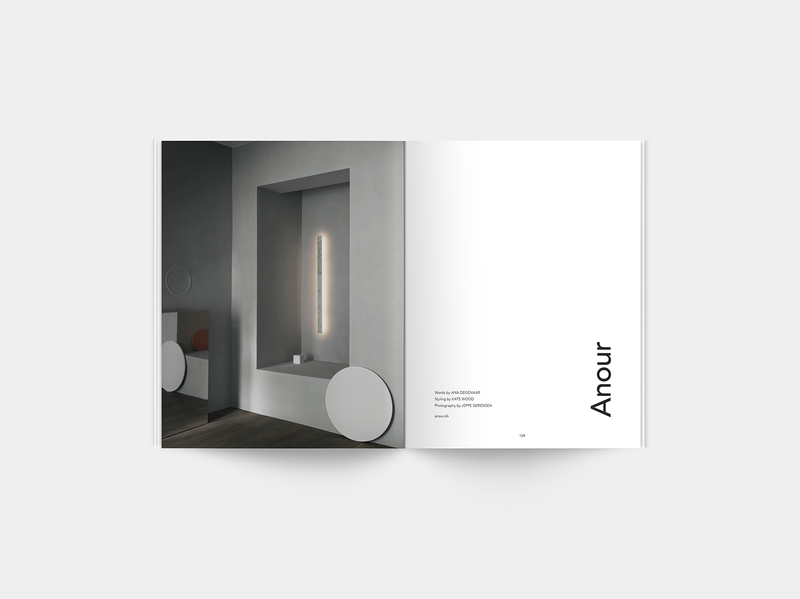 We curate exciting, original and engaging work from both established names and talented newcomers. 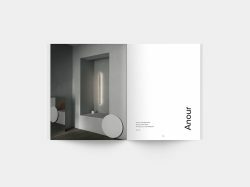 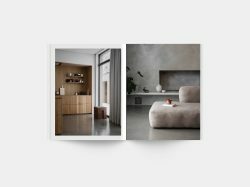 We aim to deliver to our readers a diverse understanding of minimalism, touching on many areas, including art, architecture, fashion, graphic, package, and industrial design. 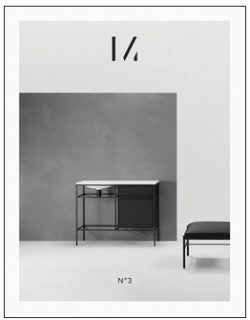 Disgeno magazine is aimed at those who are hungry for updates on architecture, design and fashion. The three aspects of vanity are very neatly compiled into one very special magazine and it is the most…..